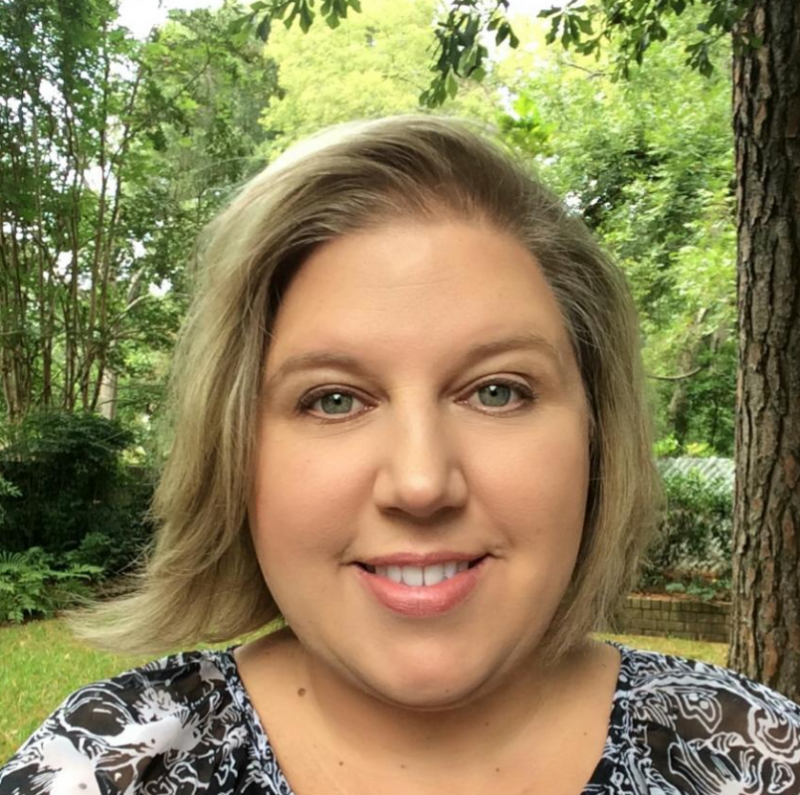 My name is Caren Rumsey and I am an Instructional Technology Specialist for Atlanta ISD. My role is to partner with teachers to integrate technology into their classrooms and to collaborate in the planning stages of a unit or lesson. I'm available by appointment on school days and offer technology training after school and during the summer break. Check out the AISD Staff Resources page!